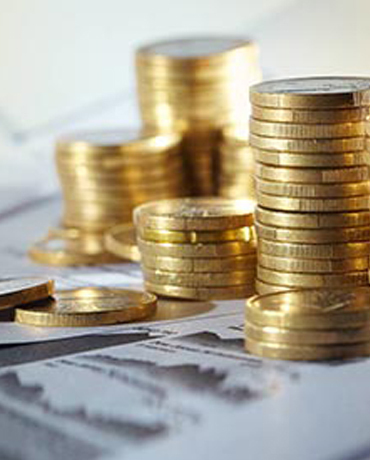 The crypto currency market keep expanding with each passing week, with more coins and tokens been added daily. There are presently more than 4,000 coins and tokens in the crypto market, with each of them having their own unique application. In this article, i will be looking at the top 20 crypto currencies based on their volume of trade. Bitcoin (BTC): no doubt the number one cryptocurrency in the market till date. It is presently selling for $6,684 according to https://coinmarket.com and the potential is amazing. Created in 2008 by Satoshi Nakamoto, it continues to blaze the trail as a clear leader in the cryptocurrency market. Ethereum (ETH): The second most popular digital currency in the market. it’s open source functionality coupled with its smart contract option gives it a clear edge in the market. First released in 2012 and presently sales for $463 per Ethereum. Ripples (XRP): One of the fastest growing open source digital currencies that is mostly used as a means of global payment. It is one of the most popular remittance payment options in the digital currency market. Bitcoin Cash (BCH): This top digital currency was created in 2017 via a hard fork of Bitcoin that took place on 1st August 2017. It’s a digital currency that offers a peer-to-peer electronic payment solution. • Litecoin (LTC) : This is an open source cryptocurrency that also deploys a peer-to-peer electronic payment option. It was first released in 2011 and can enable instant payment globally and offers multiple options with it’s decentralized network. • Stellar (XLM) : This is another open source digital currency which has been deployed as a means of value exchange. It is been touted in several quarters as the next bitcoin despite been released in 2014. • Cardano (ADA) : A decentralized digital currency that runs on the public Blockchain, and is open source. Like Ethereum, it also offers a smart contract option, and is highly secured. • IOTA (MIOTA) : A smart distributed ledger technology network which focuses on the internet of Things and is noted for carrying out micro transactions. • Tether (USDT) : A unique crypto currency that can converts fiat cash into digital currency. It’s operation has attracted a lot of controversies due to the fact that it’s creators claim that it’s backed with fiat cash where one dollar is equivalent to one token issued. • TRON (TRX) : One of the most promising crypto that has been predicted to shake the crypto market in the coming months. It’s goal is to build a decentralized internet. It is one of the largest blockchain based operating systems in the world. 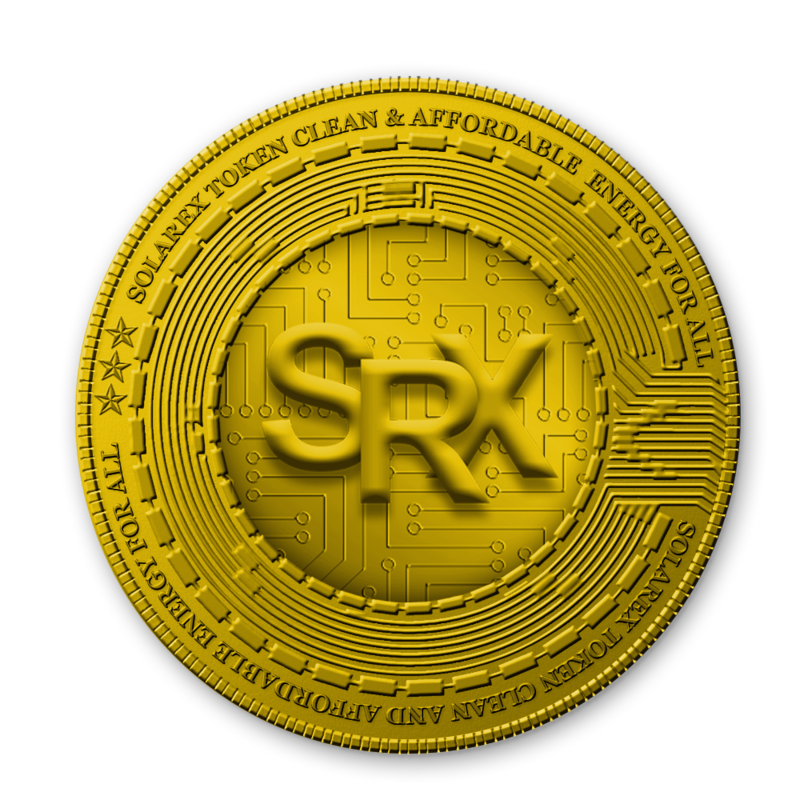 Founded in 2017, it’s price is presently $0.0349 in the digital currency market. There’s still ample opportunity for those who have not yet registered. 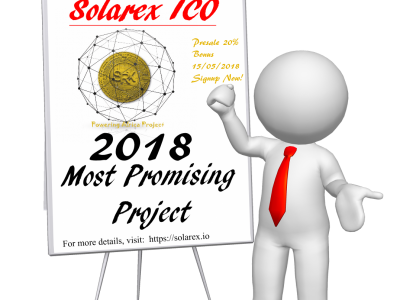 Simply visit https://solarex.io and complete all the registration procedures.